It’s quite a fascinating sight to spot an electric bicycle in India. The revolutionary bicycles powered with Lithium-ion technology surely attract attention everywhere they go. The stylish looking bicycles will get you from one place to another without dropping a sweat. No more sweating. No more wasting time. So what is an electric bike? An electric bicycle is also known as an e-bike. It’s basically a regular bicycle that is powered by a motor which takes out some effort of pedalling. However, keep in mind that these bicycles are meant to augment human power, not completely replace it. You want to cycle but don’t want to sweat a lot or at all. Feeling lazy on your everyday commute and don’t wish to exert but a bicycle is still your first choice to commute. Might be suffering from a leg injury or illness and riding an electric bike with a motor might just help reduce the stress on your legs. If you wish to travel with lots of cargo, the added motor will make spinning the pedals far easier. Either way, there is plenty of reason you would want to ride an electric bicycle in India. But before you head out to buy the Best electric bicycle in India, there are a few more things that need to be kept in mind. 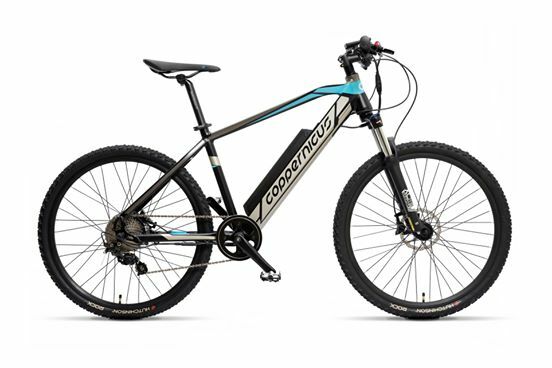 Comfort and quality can be of supreme importance, however, while buying the best electric bicycle, you need to consider the motor. 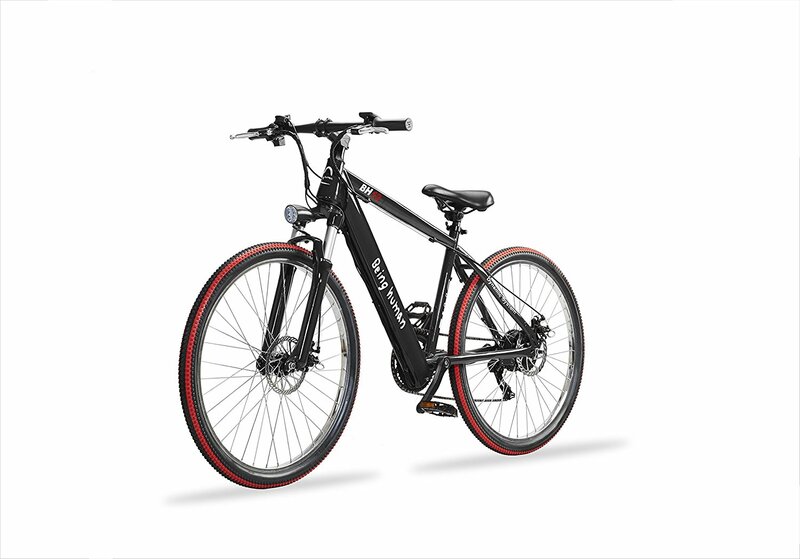 Electric bicycles come with a wide variety of power ratings starting from 200W. However, every city has its own limit. At present, certain electric bikes fall under the exempt category on account of power less than 250 watt and maximum speed less than 25 kmph. An electric bicycle with higher ratings will pull more weight with ease, but at the same time consume more battery. On the other hand, a 250W will drain the battery slowly and carry weight with lesser ease. So where is this motor placed? This motor is generally placed in the front or rear wheel. When engaged, it pulls or pushes the wheel along. These types of electro bicycles are very common in India and have one major disadvantage, it loses efficiency on hills and varied terrain. While you do get from one place to another, you loose on the ability to get the optimum amount of torque or speed failing to use a full gear range. 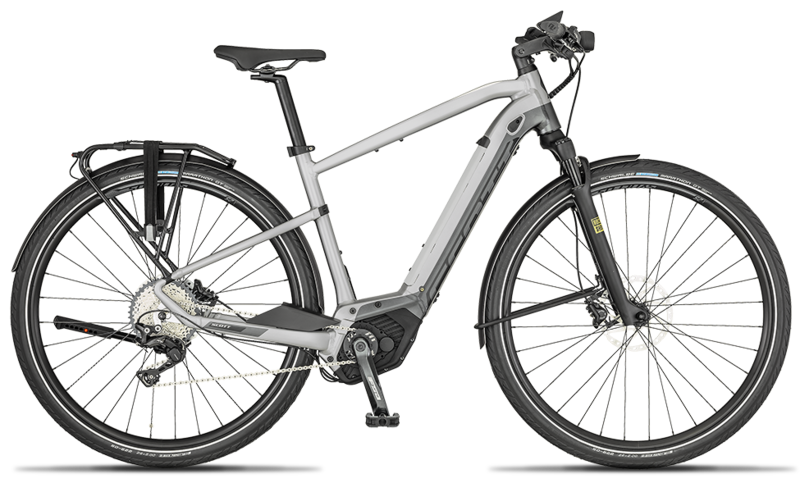 The best electric bicycles are those that come with a mid-drive motor, which is integrated with the crank and the gears. Offers better effective hill climbing power. Enhanced performance while spending less battery energy. Improved handling as the motor is positioned closer to the ground. The type of battery plays a crucial role when it comes to buying the best electric bicycle. The weight, design, gear range and style are directly proportional to the type of battery. Sealed acid batteries is where standard batteries were used in electric scooters and bicycles. However, even today, most of the e-bikes use SLA batteries. Latest in the battery technology, lithium battery has a lifetime roughly 2-3 times that of an SLA battery. They are much lighter and maintenance free. How do I operate an electric bike? There are three modes that you get on an electric bicycle. Just like a regular bicycle, you can pedal an electric bicycle with a regular one. Besides, there is no extra resistance created by the motor, so it will feel similar to a regular bicycle. The pedal assist mode lets you take advantage of electric power + human. Simply turn on the mode on the handlebar and the motor will provide a gentle push as you pedal forward. Besides, you switch gears as well as the terrain changes to take advantage of more torque or faster speed. It’s an amazing feeling to use pedal-assist mode, as it makes cycling effortless, flattens out the hills, and allows you to just enjoy yourself and the scenery. With this mode, let the motor do the work. All you need to do is simply twist the throttle and feel the motor take control as you propel forward. Hold the throttle if you wish to continue along or let go if you wish to pedal. 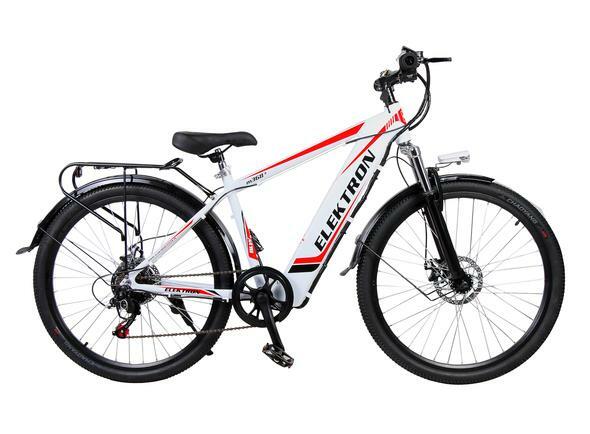 Elektron is an electric bicycle company in India, Chandigarh. After a lot of research, they launched their first bicycle way back in 2016. Made from Lightweight alloy 6061, the Electron m368 might look like a regular MTB but it’s more than just that. With the battery cased inside the frame, there’s no way you have to worry about theft. Pre-installed front light, a horn, reflectors, and mudguards, you don’t need to spend anything extra on accessories. When you are buying an electric bike, the performance of the bicycle is likely to vary. The lighter you are, the more is the range of the bike. While riding uphill as well, the bike range again will vary. And let’s not forget, the bike comes with a 1-year warranty. PURE EV is an IIT Hyderabad incubated company, which has made an aggressive foray into Electric Bikes and Two Wheelers segment, with in-house assembly lines and testing facilities. The company has a tie-up with the Institute for accessing the R&D facilities and core technical product development team comprising of IIT alumni and research associates from IITH. The specification of the flagship product is as below. The e-bike makes a viable alternative for office commutes as well as an adventure trip. It is a smart, eco-friendly alternative running for your commuting requirements. The ride is convenient for teenagers as well as adults and core bicycling enthusiasts. The bike gives a consistent 80KM+ range in PAS mode. It offers a powerful, comfortable and rugged drive to handle the urban battleground as well as complex terrains. A brand owned by Salman Khan, Being Human also has its own E- cycles in India. Currently, they have two electric bicycles that are available, that are priced at a higher price point. The models are available in red, black, white and yellow colour variations. 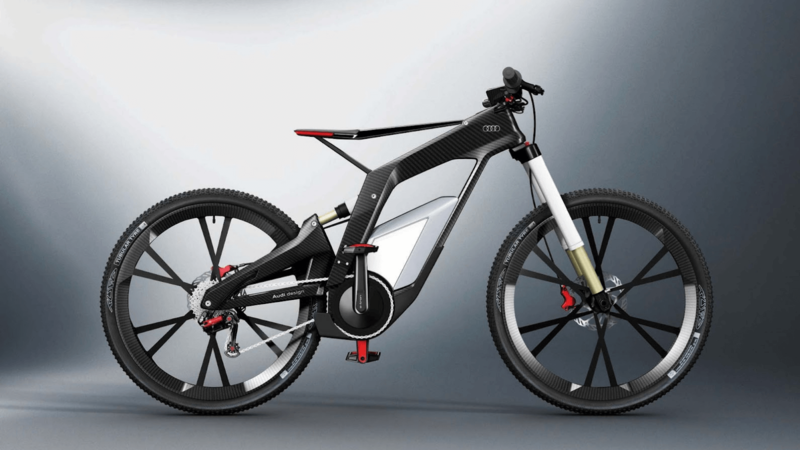 The Inizio is an electric bicycle by Roulik that combines the features of a mountain bike and an electric bike. This electric cycle comes with 26-inch wheels, Cruise control, Throttle function, Walk-Assist, Multi-function display, LED Headlights and a lot more. 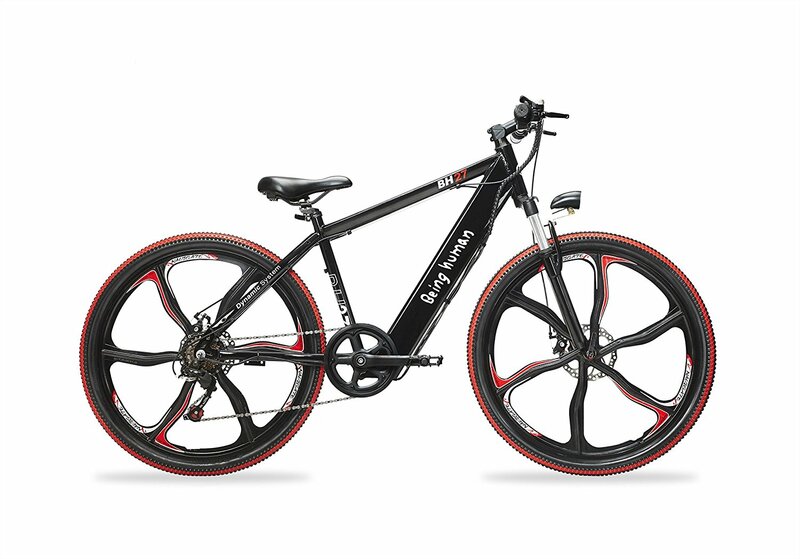 Powered by Lithium-Ion Battery, the BH12 Electric bicycle comes with 2 modes manual (pedal only) mode and throttle (accelerator) mode that will last you 40kms in a single charge. This best electric cycle also comes with Shimano 7 speed gears, adjustable front suspension, and adjustable seat, LED display, LED front light and spoke wheels that offer seamless cycling. experience. 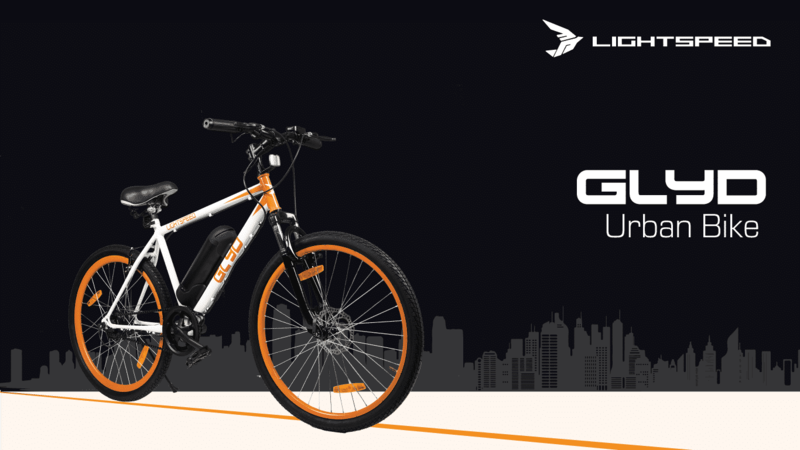 If you’re looking for the best electric bicycle that is suitable for city rides or the daily commute, consider opting for the Lightspeed glyd. The orange and the black will surely draw attention on the streets and get you noticed. The bike is available in 21 speed, 7 speed and single speed as well. You also have battery options such as 7.8 Ah Lithium-Ion battery, 10.4 Ah Lithium-Ion battery and 13 Ah Lithium-Ion battery. 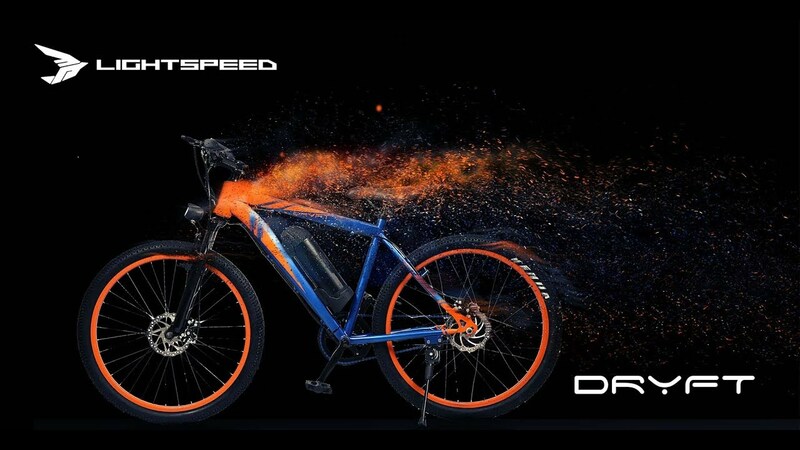 Those of you looking for the best electric cycle in India for long distance, you should consider looking at Dryft. It comes with an aluminium frame, dual disc brakes, front suspicion that make every ride a smooth one. Just like the Glyd, the Dryft is available in 21 speed, 7 speed and single speed with 7.8 Ah Lithium-Ion battery, 10.4 Ah Lithium-Ion battery and 13 Ah Lithium-Ion battery. With headquarters in Bangalore, Coppernicus is another premium electric cycle manufacturer in India. The brand surely believes in redefining the way India commutes with solutions that inspire (e-bikes). Looking to do something for the environment? Look no further than the Scott silence e ride. 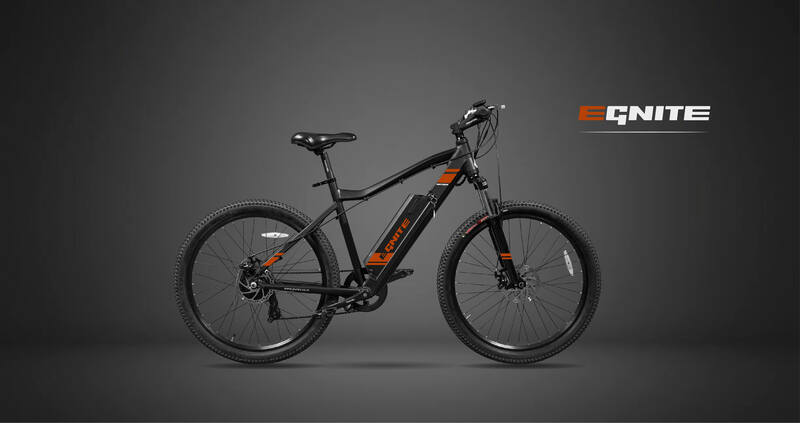 This best electric bicycle in India will get you where ever you want to go, silently. Offering a maximum range of 120 km with a max speed of 25 kmph, Scott offers one of the best electric bicycles in India. 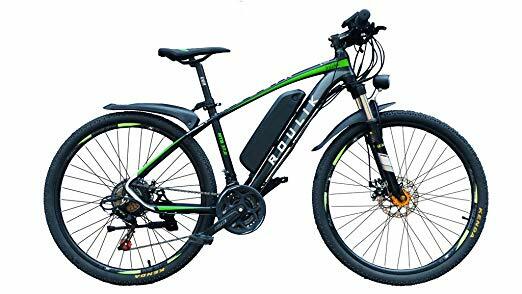 There are plenty of other electric bicycles that are available in India, however, we chose to exclude as we are unsure of the quality and the standard of bikes. So which according to you is the best electric cycle in India from the above list? Or rather which one would you like to buy? Do comment below and let us know your thoughts on the best electric bicycle.